We know, it's hard to fathom that Pixar could make a bad movie. With a 39% on Rotten Tomatoes and a 57% on Metacritic, Cars 2 ranks as the lowest scored (and worst) of the Pixar features. All things considered: It could have been worse. Those numbers aren't that bad. 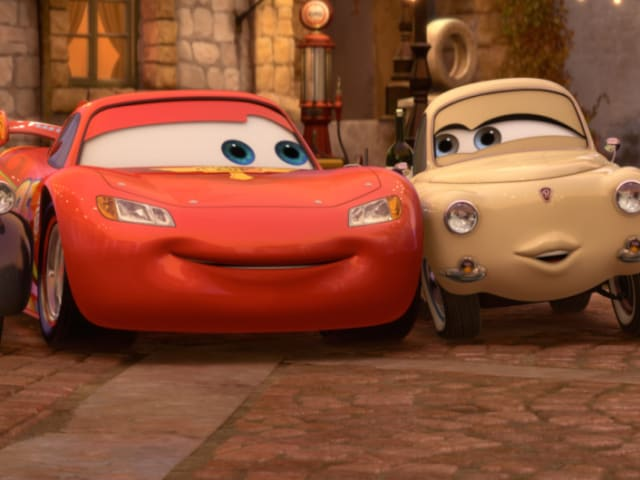 Is Cars 2 the worst Pixar film ever made? No, but one of the other Cars films is. No! I love the Cars franchise.